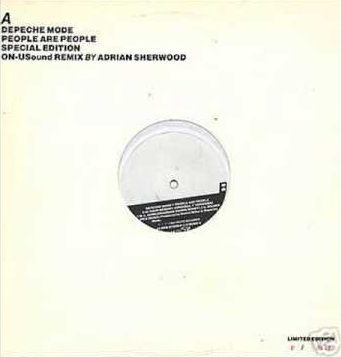 The rare remix by Adrian Sherwood for the limited edition of the original 12-inch single. Despite “People Are People”‘s success, Martin Gore considers it as one of his least favourite songs. He prefers his songs to have subtle metaphors to allow people to find their own meanings to his songs, and feels “People Are People” does not fit that description.